Looking for a great space to lease? 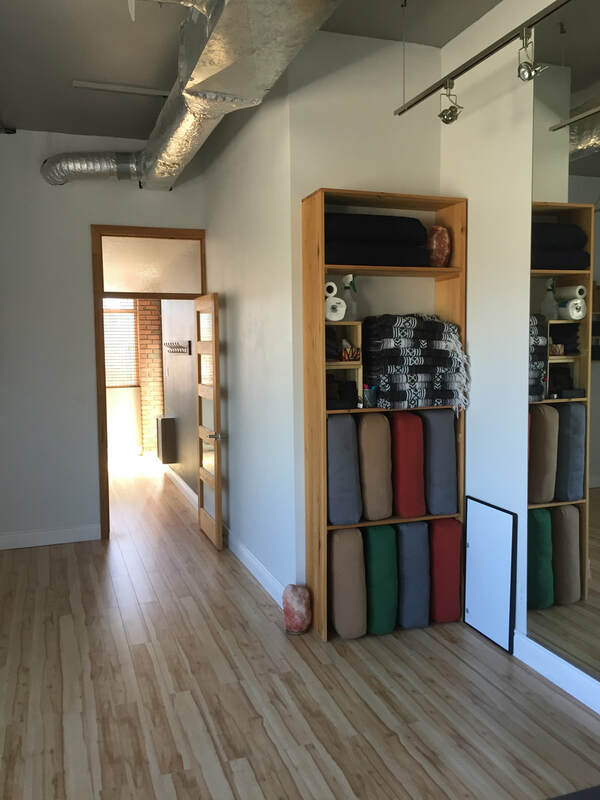 Our beautiful sunny space can be leased when the studio isn't in use. 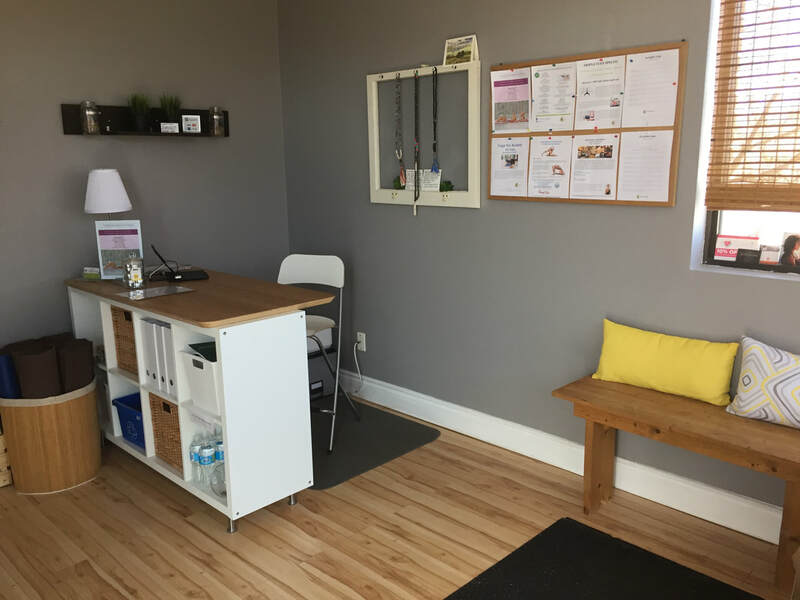 Do you have a workshop, training program or fitness class you require space for? We have weekday and weekend availability, please contact us for more information, availability and pricing.